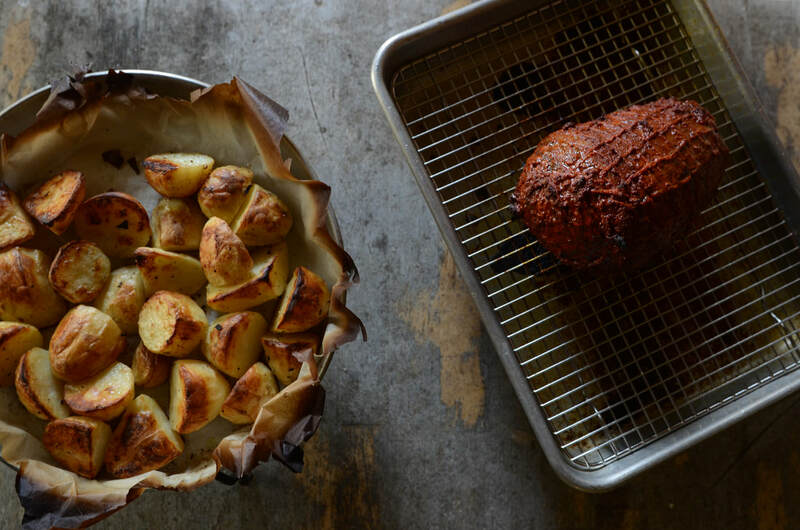 Learn to properly fire up and use the wood oven for more than just pizza (even though we'll make that too!) If you'd like add on a market tour/tasting as well (details below). Arrive to a welcome farmhouse feast with local wine. The following morning after breakfast we will jump into a full day, hands on class, making each dish together & learning to utilizing the oven at four different temperatures cooking lunch, dinner & dessert in the oven. Peposa (Slow Cooked Lamb) or Spezatini (Slow Cooked Stew) or Confit of Duck which will cook OVERNIGHT! The class will continue the next afternoon for dinner. 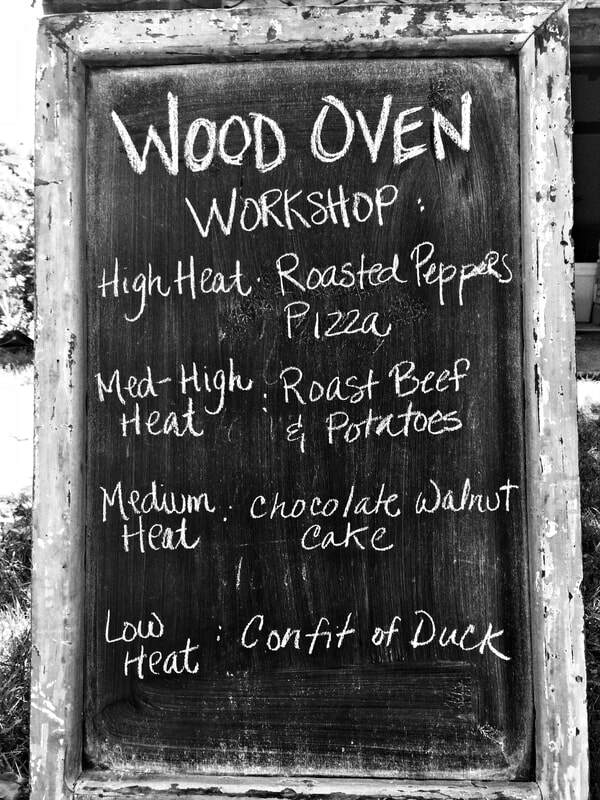 Day 2- Full Day Cooking Class/Wood Oven Workshop with break after lunch & then return to the fire to prepare dinner & dessert. Day 3 - Dinner at the farmhouse. 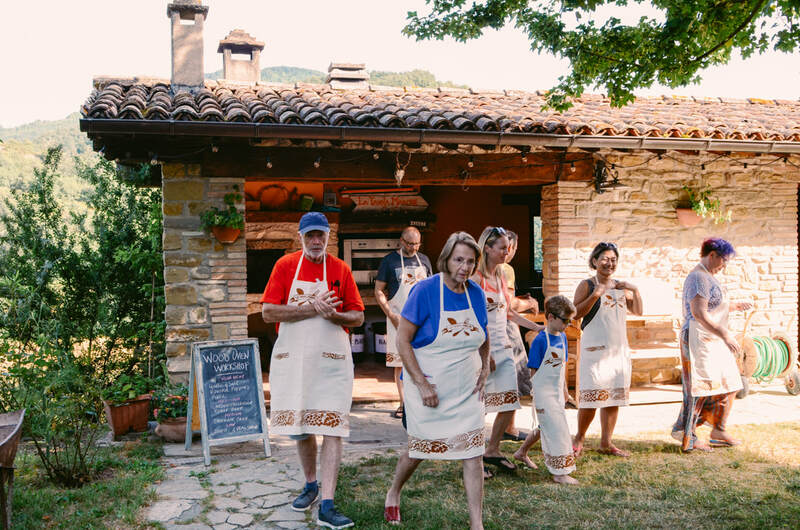 July 3-6, 2019 September 4-7, 2019 Add on the Market Trip, Tour & Tasting!